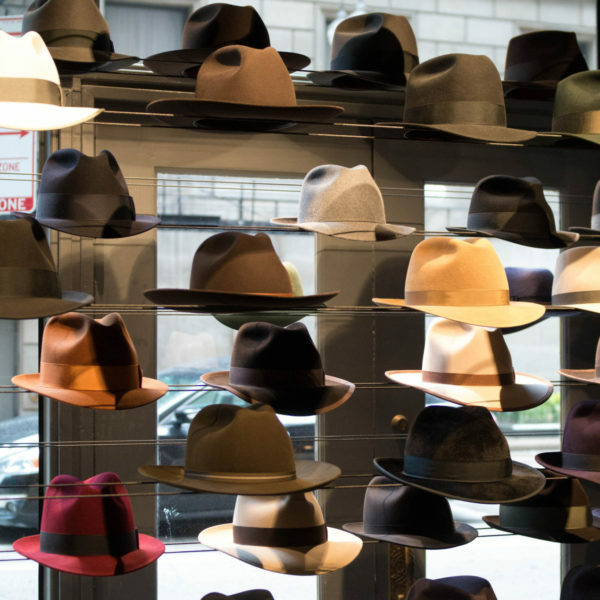 There are precious few true hatters (and true hat shops) in America. 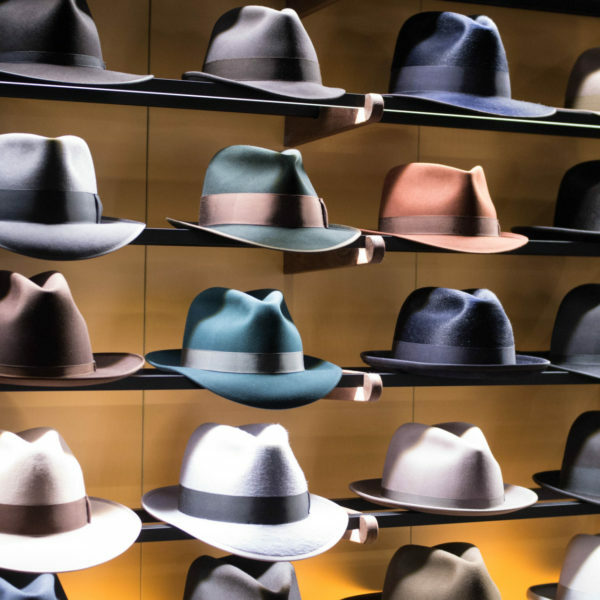 Even most specialty hat stores sell cheap (or not-so-cheap) imported hats that belong more on the head of a guy trying to get you to buy a cell phone from a mall kiosk than a Put This On reader. Luckily, there are a few exceptions. 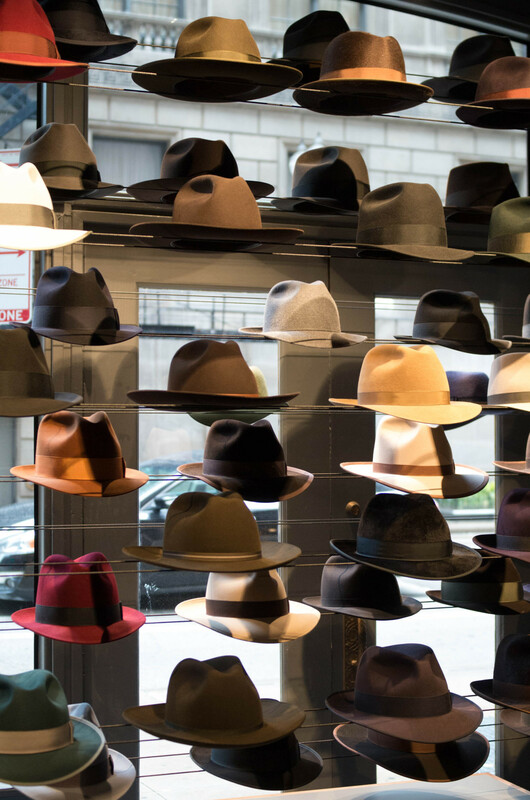 Worth & Worth makes lovely hats in New York. 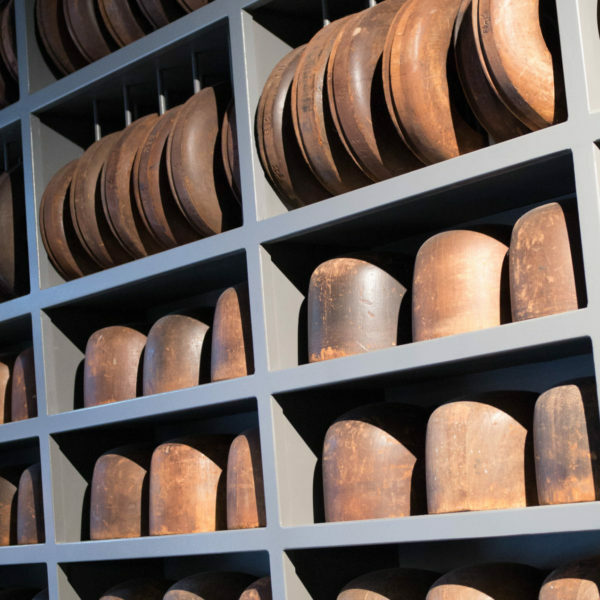 I hear Paul’s Hatworks in San Francisco is under new management. 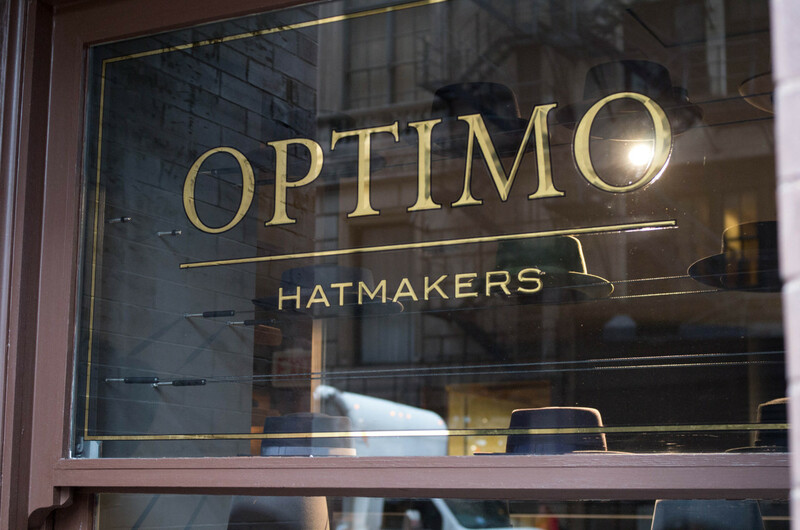 And the king of them all is Optimo Hats in Chicago. While in town recently, I dragged my public radio colleagues into the beautiful downtown shop. 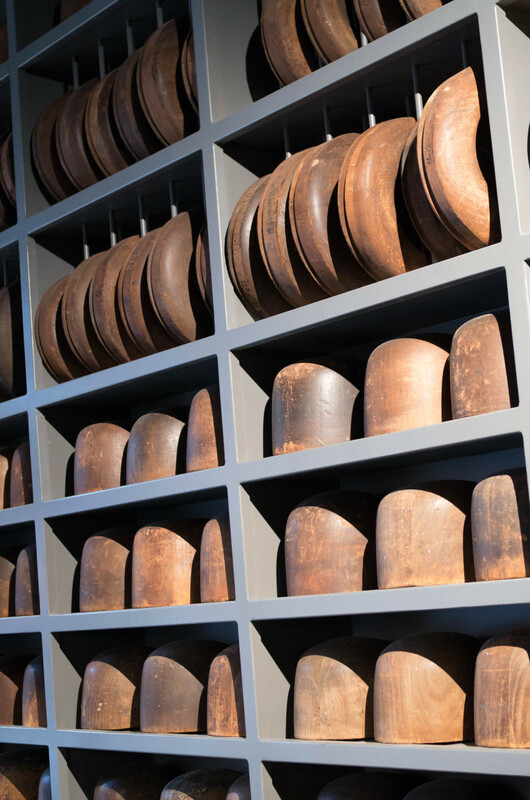 Optimo was once a south Chicago institution, but it’s moved its retail operation to tonier digs, down the street from the fine shoe shop Leffot. The interior is dramatically lit, and the staff – I was helped by GM Tiffani Bell, a veteran of the shop – is knowledgeable and helpful. 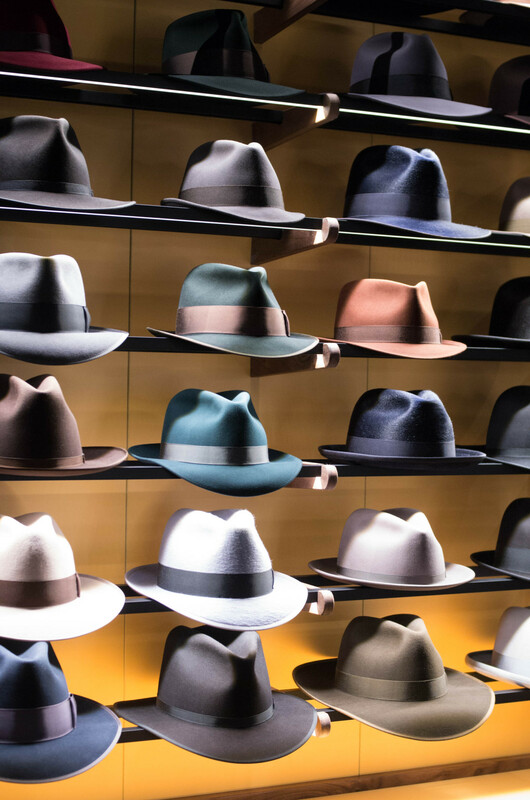 They’d better be, of course, since these hats aren’t cheap. Beaver felt numbers start at $650 and go up from there. 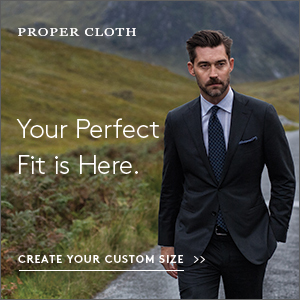 Straw options start a bit lower, but as the weave grows finer, the price climbs – all the way up to $10,000 or more. 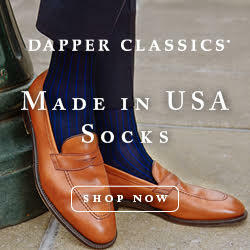 Why are they so expensive? 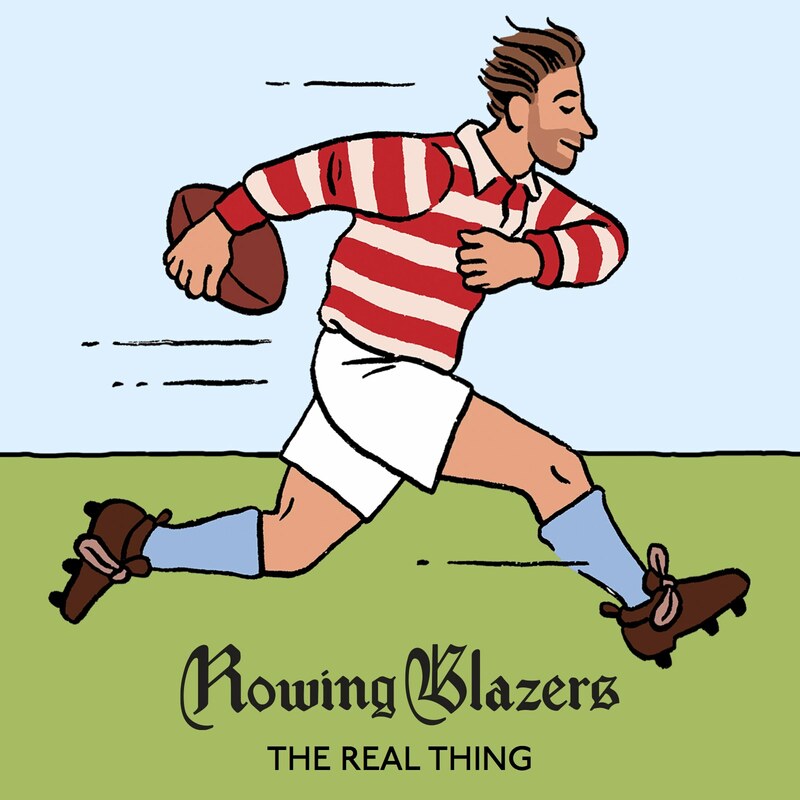 Because they’re good. 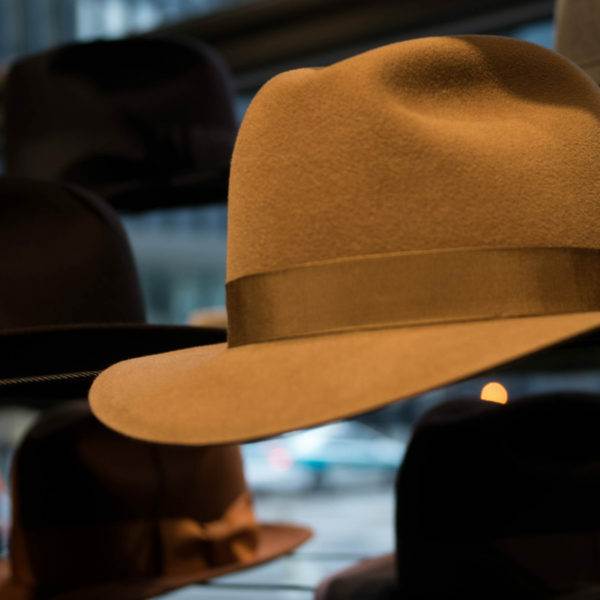 A good hat – especially a felt one – lasts a lifetime. 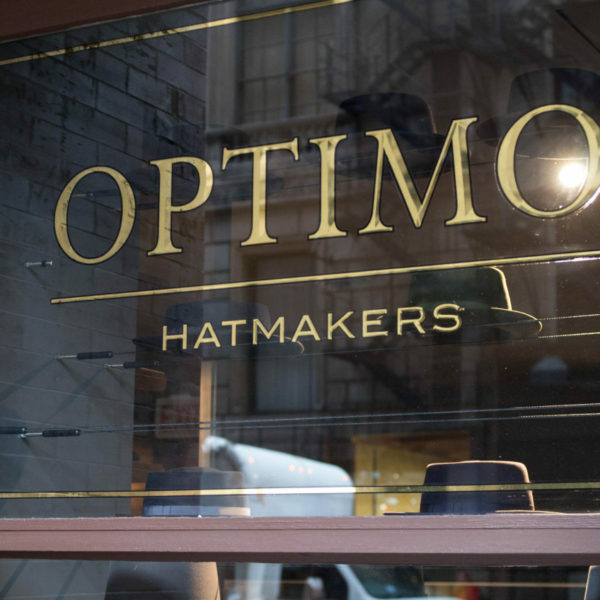 The folks at Optimo know their headwear, and can guide customers into a custom-made hat that will suit their life perfectly. 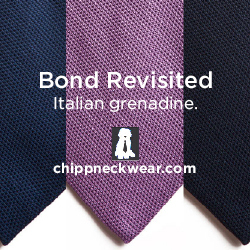 It’s part accessory, part old friend in the making. 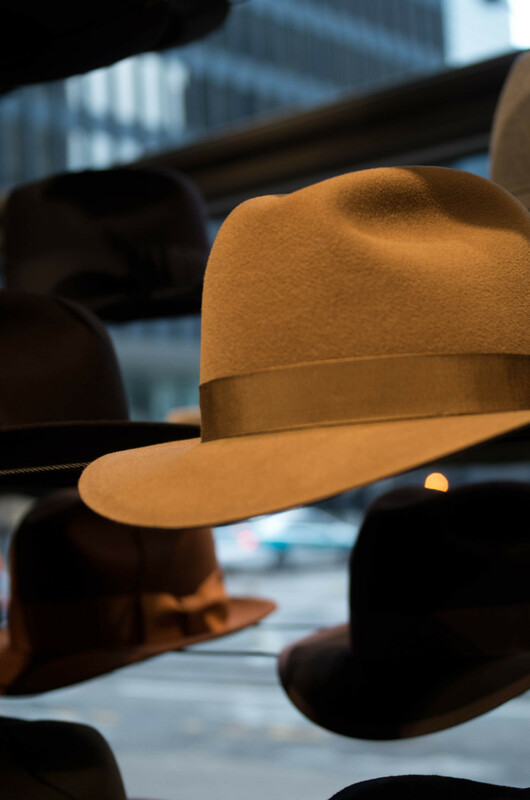 The team helps with fittings in-store, but if you don’t live in Chicago, they’ll also help you over the phone – you can drop them a line at info@optimo.com.